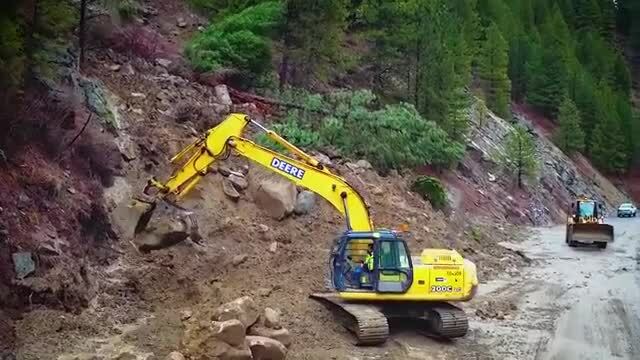 The Idaho Transportation Department has confirmed that Highway 55 has been reopened after being closed due to a mudslide over the last two days. 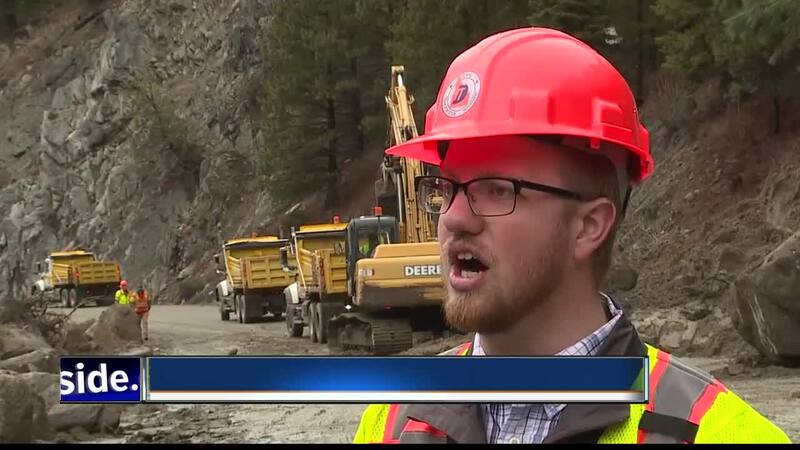 The Idaho Transportation Department posted a Facebook post sharing that the work to clean up the mudslide on Highway 55 continues today and the popular highway has still not been opened. However, the post did suggest that ITD hopes to open the road sometime today. Stay tuned for more updates. A mudslide with huge boulders shut down Highway 55 all day Tuesday. It happened between Garden Valley Road and Smith's Ferry Drive-High Valley Road, according to 511.idaho.gov . The area is 13 miles north of Horseshoe Bend and 14 miles south of Cascade, from milepost 79 to 97. The road closure was first reported around 6:30 Tuesday morning. Idaho Transportation says that even after the 15 feet of debris is cleared, likely sometime overnight, the risk of more mudslides continues. Crews worked through the day to clear the slide near Smith's Ferry while diverting traffic to U-S Highway 95. No one was hurt when the slide came down. ITD makes regular checks of the hillsides during the Spring thaw. On the bright side, ITD tells us the area damaged by the slide was scheduled for repaving anyway at the end of this month because of a multitude of potholes.